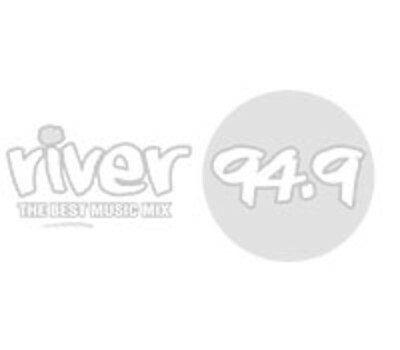 If you would like to advertise with the river 949 team, fill in the form below and we will get back to you real soon. Disclaimer: Your privacy is important to us. river 949 fm collects your personal information and may disclose it to its related bodies corporate, marketing and communications agencies and information technology providers in order to respond to your query or feedback. If you do not provide the personal information requested, we will not be able to respond.